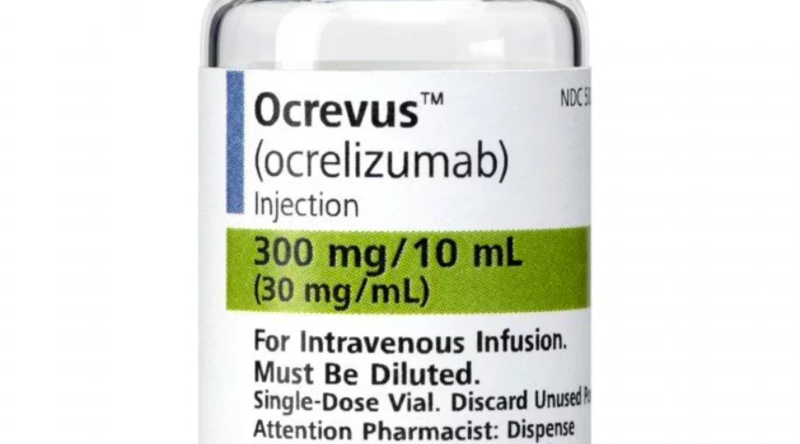 Ocrevus (ocrelizumab) was more effective than Rebif (interferon beta-1a) at preventing relapsing multiple sclerosis activity, according to an analysis that covered two Phase 3 clinical trials. The comparison dealt with the therapies’ ability to generate and maintain a condition known as no evidence of disease activity, on NEDA. Genentech makes Ocrevus, and EMD Serono makes Rebif. NEDA has been increasingly adopted as an outcome measure in clinical trials assessing the effectiveness of disease-modifying therapies for MS. Achieving NEDA means a patient’s disability and disease activity are not worsening. 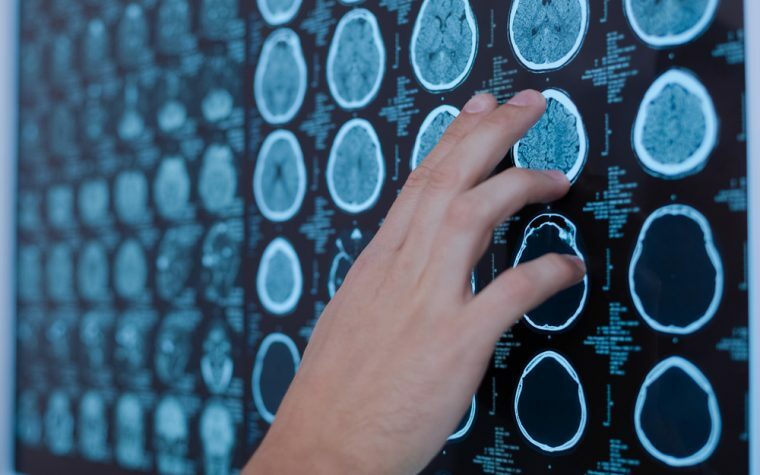 The measures the researchers used to confirm this were patients’ EDSS disability scale scores and magnetic resonance imaging scans of brain lesions. Patients must be experiencing no relapses, on increases in EDSS scores, and no new or enlarged brain lesions to achieve NEDA. The analysis involved similar trials — OPERA I (NCT01247324) and OPERA II (NCT01412333). Ocrevus did a significantly better job of reducing the scores of the individual NEDA components than Rebif did. Researchers said 761 relapsing MS patients in the trials received Ocrevus (600 mg by intravenous infusion every 24 weeks) and 759 received subcutaneous Rebif (three times a week at a dose of 44 micrograms). Ocrevus led to 75 percent more patients achieving NEDA than Rebif — a statistically significant result. In the first 24 weeks, the percentage of patients achieving NEDA was 33 percent higher in the Ocrevus group, and between weeks 24 and 96, it was 72 percent higher. Among patients whose disease was active during the first 24 weeks of the trial, 66 percent of the Ocrevus group achieved NEDA in weeks 24 to 96, versus 24 percent of the Rebif group. Among patients who reached NEDA during the first 24 weeks, 76 percent of the Ocrevus group’s disease did not become active again, versus 62 percent of the Rebif group. 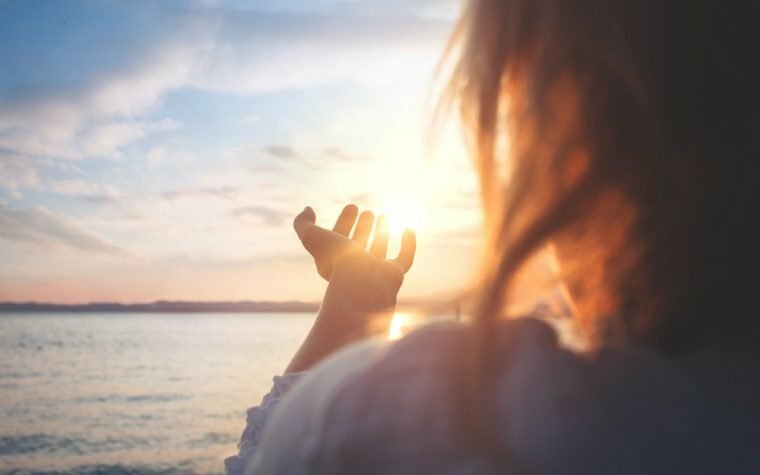 In addition, achieving NEDA meant that patients were at lower risk of relapses and disability progression, researchers said. Those whose disease failed to worsen in the first 48 weeks were at 53 percent less risk of a relapse the next year than those whose disease was active. “Superior efficacy with ocrelizumab compared with IFN b-1a was consistently seen in maintaining NEDA status in all epochs evaluated. By contrast, with IFN b-1a, the majority of patients with disease activity early in the study subsequently attained NEDA status with ocrelizumab,” the researchers wrote. Long-term studies are needed to determine if Ocrevus’s benefits are long-lasting, the team said. “Data from open-label extension studies will help determine whether NEDA maintained in the two-year OPERA studies will translate into sustained NEDA and enhanced protection against accrual of disability over the long term,” they wrote. The researchers said the lower risk of relapses and worsening of disability among patients who achieve NEDA suggests its short-term results can be used to predict long-term benefits. It also suggests NEDA could be used as a long-term measure of therapies’ benefits in clinical trials, they added. Tagged disability, Genentech, Interferon-beta-1a, NEDA, Ocrelizumab, Ocrevus, OPERA, Rebif, relapse. I have a problem of foot drop, I would like to not have that problem. Me too. Right foot drop is very difficult to walk with, especially when edema prevents wearing an AFO brace. I wish there were more options for foot drop strength long term. Ocrevus seems to be showing more positive results in RRMS than Rebif. Are there any results yet on how it acts with Primary Progressive? If so why wouldn’t it be helpful with Secondary progressive? I going in for my second infusion, all my symptoms are better, and no new symptoms! This stuff a answered prayer. The cost of this medicine , is there any help or funding ?